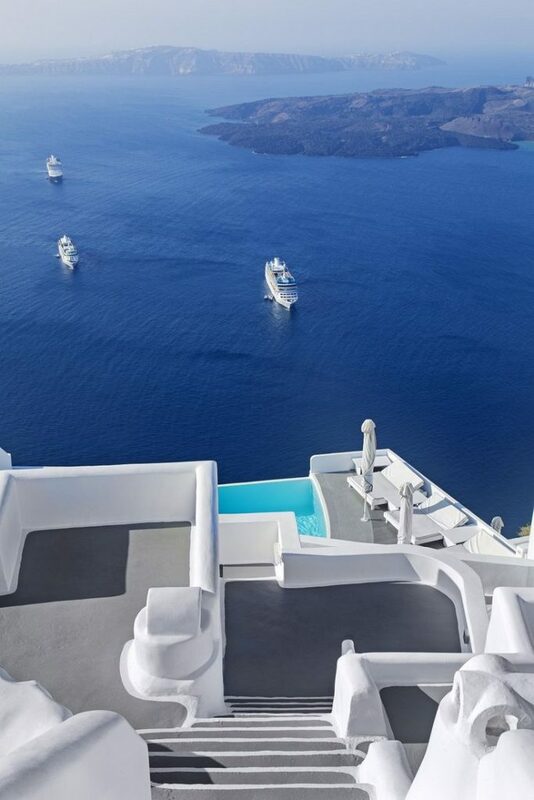 Why Greece for your Business and Academic Occasions? Greece is the perfect place to plan your next conference, meeting, incentive or event. Bringing your Business and Academic Occasions in Greece will be a long lasting investment for the benefit of your institution, partners and guests. The place is full of inspiration and stimuli that will motivate your team to evolve, learn, bond and cooperate. Today’s Greece is internationally renowned as one of the first centers of modern civilization, culture, trade and enterprise. In our cities tradition and cosmopolitanism coexists while our sunbathed islands are the extension of mountain forests full of life. The variety of the Greek landscape and city life offers an extensive range of leisure options to fit every mood and taste. Indulge in the Greek cultural, intellectual and natural heritage, live unforgettable moments. A network of airports serving national and international flights makes it very easy to reach any destination in Greece. Fully equipped and well designed Centers are available all over Greece to accommodate a perfect conference, meeting, event or incentive, within budget and according to taste. We eagerly encourage our guests to bring along their companions, friends and family. Parallel to your business occasion, we will ensure that the people closest to you will make the most out of their stay.